Ballerinas and Bulldozers | See what we've been up to! Among other things, G wants to be a mommy when she grows up, and she has started practicing at the young ripe age of 2. 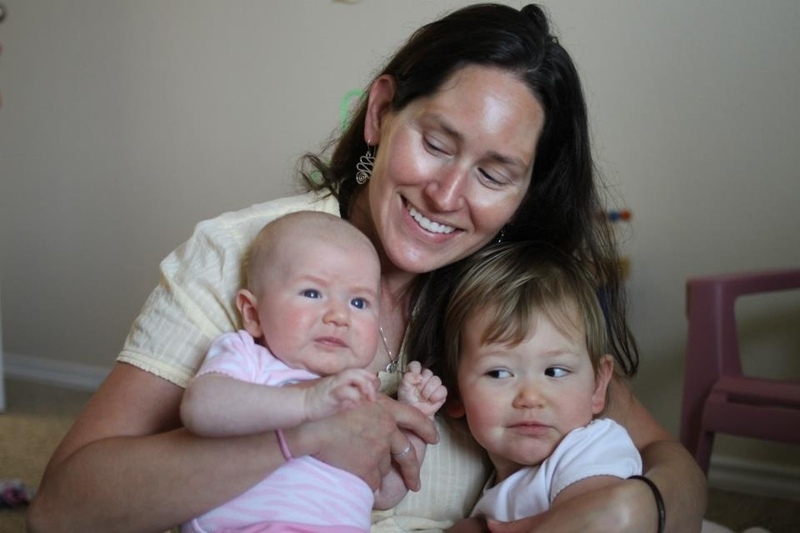 If it’s not a baby doll in her arms, it’s a baby something: Giraffe, polar bear, bunny, fork, celery… She changes diapers, tucks babies into bed, grocery shops after dropping the kids at school, and even hikes up her shirt and puts baby to the breast. She’s a pretty good mimic. Maybe slightly less discreet than her model. What the hell? I don’t even wear make up! She’s probably watched me apply make up twice in her not even three years. 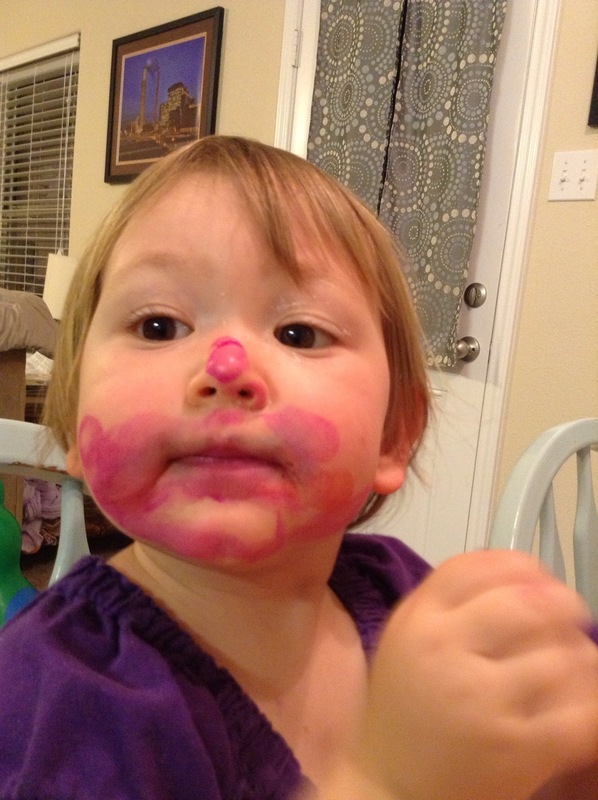 So what I want to know is who taught her how to paint her face like a mommy clown? G loves them both. 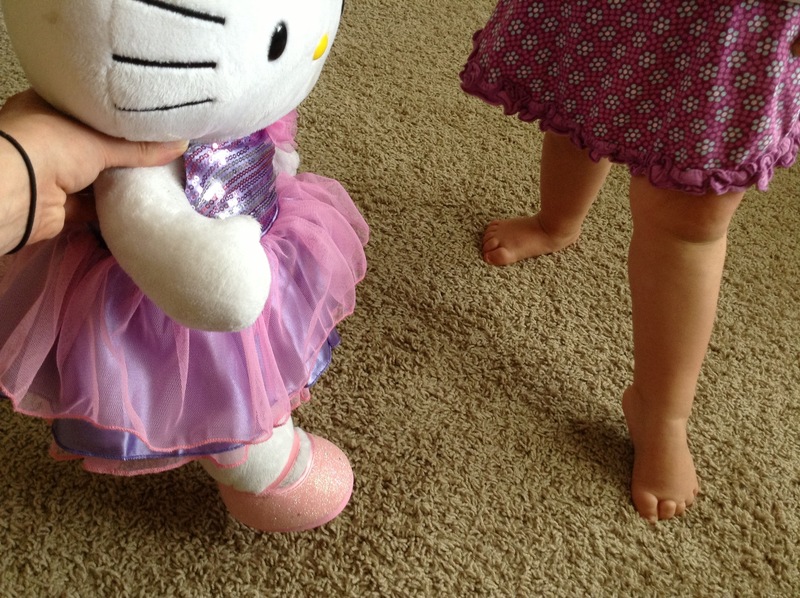 She is a ballerina, except for the fact that she thinks ballerinas don’t wear diapers. I don’t know where she heard that. Maybe one of her dance teachers or one of the newly potty trained “big girls” in her dance class. But she is a ballerina. She thinks she’s Clara from The Nutcracker. Which makes me “Uncle.” Uncle Drosselmeyer. When you are Uncle, you have to talk in a “man voice.” When you are nursing an infant, and your toddler demands that you “be Uncle,” and you suddenly speak like a man, this draws startled and wide eyed stares from the infant. But there are definite perks to being Uncle. I get to turn on Mozart and do ballet. I have regretted not becoming a ballerina since I was about 25. And since I’m Uncle, and G is Clara, I get to lift her up and spin her around, which is a great opportunity to give extra hugs and kisses. OK. So not exactly a bulldozer. But for those of you who do not know WAY more about heavy construction equipment than you would like to know, it’s a front end loader. Believe it or not, that’s G (and dad) as the operator. She wants to be a cherry picker driver someday. (I’m pretty sure it’s because of the cherries). And a doctor. And a mommy. And of course, a ballerina. 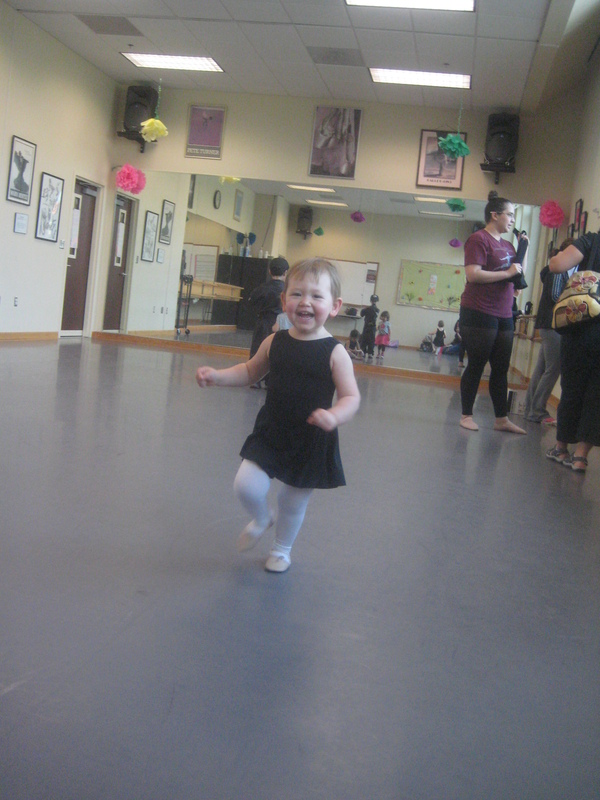 When G is a ballerina, she emits joy. When G is a front end loader operator, she has the most serious thinking face ever made. After all, there are quite a few levers in the cab. Going to dad’s work is one of her favorite outings-even better than the park with the swings…unless you pack a picnic lunch. Poor little L hasn’t had much input in naming this blog. 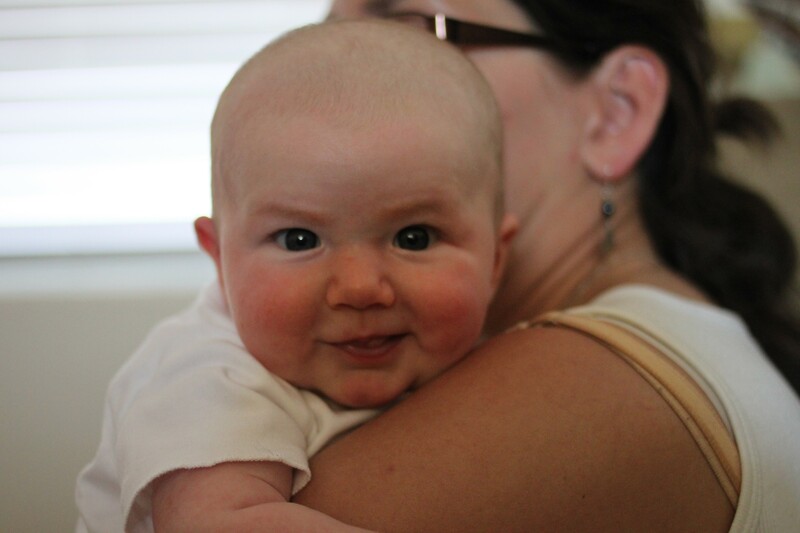 She’s not into all that much yet besides milk, diaper changes, naps, gigantic smiles, and the occasional laugh. Let’s hope that she likes at least one of these. If not, I’ve wasted money on this domain name!